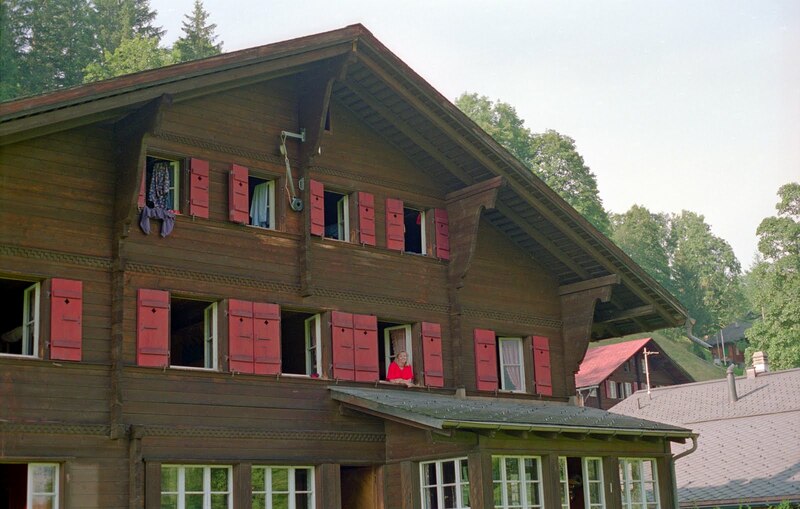 Switzerland is well known for it’s meticulously clean and attractive youth hostels. 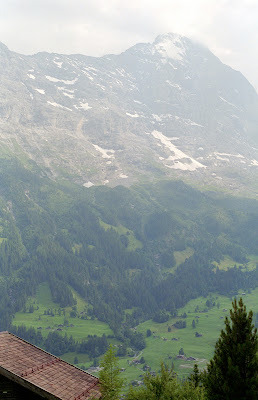 One of my favorites is Naturfreundehaus Grindelwald. 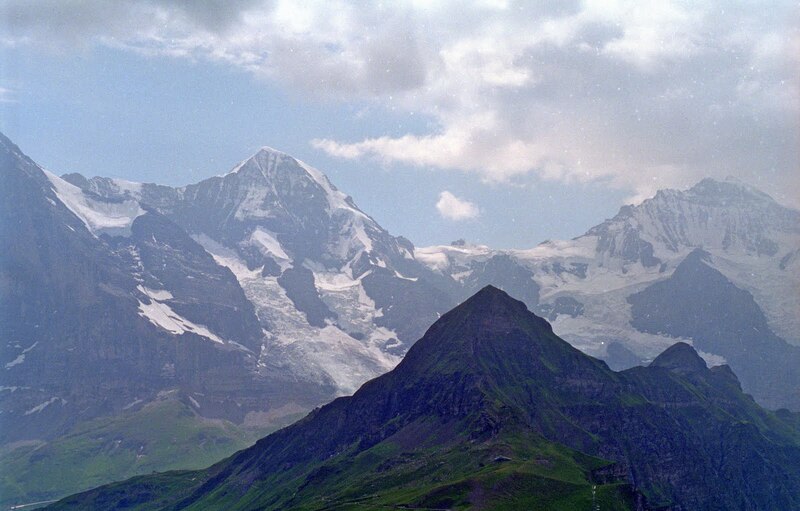 Of course, how can you go wrong in a town like Grindelwald? A gorgeous Alpine village nestled in a valley in the Bernese Oberland, Grindelwald is surrounded by the snow-covered Eiger, Mönch and Jungfrau mountains. 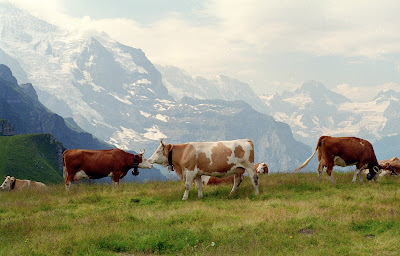 Spotted cows graze on the hillsides among charming little chalets sprouting red geraniums. It’s postcard-picture-perfect. Grindelwald is one of Europe’s oldest mountain resorts and has a long history of tourism. 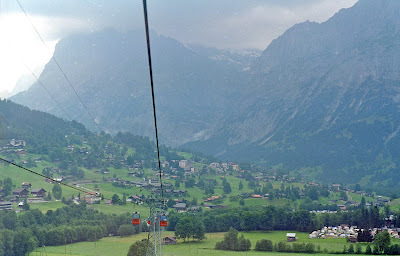 In the summer, the extensive and plentiful hiking trails are busy, and in the winter, the skiing is nirvana. Rates start as low as 31CHF per person. Each room, with 2 to 6 beds (and one room with 12 beds), is spotlessly clean. Breakfast buffet and lunch are served in the cozy dining room, and in the summer self cooking is available in the kitchen. With three recreational rooms and a large outdoor garden, there's lots of room for kids to play. Naturfreundehaus is about a 20 minute walk from the train station, which might be a little much with kids and luggage, but there's a local bus that will drop you off right in front of the hostel. 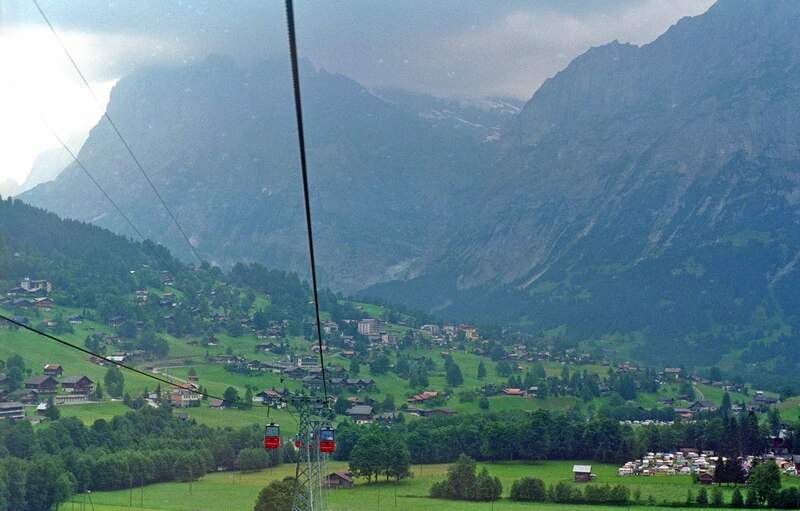 Excursions from Grindelwald include a network of cable cars to scenic mountaintops, cog wheel trains to other beautiful Alpine villages like nearby Lauterbrünnen, and glacier viewing. What gorgeous pictures and what an amazing concept for a blog! I'm so looking forward to reading more. Thanks so much for the follow! Is it just me or does anyone else immediately think "Harry Potter" whenever I hear the word "Grindelwald"? Darn JK Rowling for stealing a great name!